We’ve been pretty lazy for a couple of days. This is delightful, except that J secretly hates being lazy. If left to her own devices, she could spend an entire day binge-watching Netflix, and, really, every once in a while, that would be okay with me. Except that such a day leaves her with the sort of guilt and self-loathing that you might expect to see from a Biggest Loser candidate who’s just consumed a large ice cream cake. I’ve learned from experience that it’s important to J’s mental health that she has a schedule, so I’m planning some activities for the next few days. Today she has gymnastics, but she spent the early part of the day being productive before heading off to practice. She researched paint colors for her walls (she’s finally going lighter after choosing a paint color that’s made her room feel a bit like an aquarium for the last few years), she practiced her trumpet, and she took the neighbors’ dog for a walk. Yesterday, J decided to do some room-cleaning and organizing. Her room was in pretty desperate need of some tidying up, and she is unbelievably slow at tasks like these. So I said that I would head upstairs to offer a little emotional support, and soon enough, M had arrived to fling herself on the bed and offer random opinions on which clothing items should be donated and which decor was now too babyish. As expected, it was slow going, and then it took a turn for the worse. 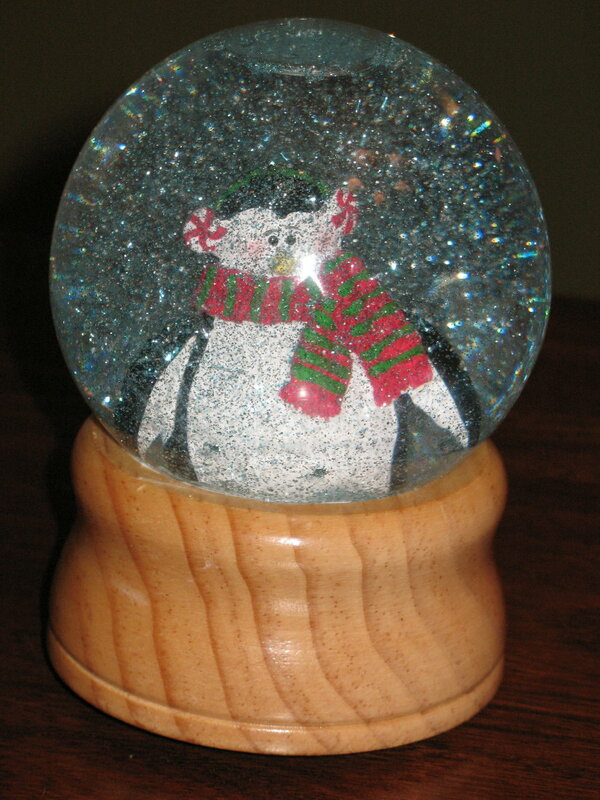 You might remember that years ago the girls crafted homemade snow globes at the Crafty Girl Party I used to host for the holidays. Well, in the process of arranging her shelves, J knocked her snow globe and it shattered. That was a bummer. She took it pretty well, even pointing out that the destruction of this heirloom left her with a bit more shelf space. But, oh my gosh, it smelled heinous. Like, seriously, so awful. M literally fled. There was a cloud of stink that loomed over the greasy, glittery snow globe liquid, and as the cloud of yuck eased across the room, M yelled in horror and ran out of the room. Meanwhile I was getting towels, but not quickly enough. The rolling slick of stank slid into J’s rugs and the no-skid pads beneath it. Which meant that not only was there oil, glitter, and broken glass all over the floor, but I also had to wash the rugs and the rug pads. Even after removing them and mopping the floor, the room smelled awful. We started the fan and lit candles in J’s room, but things still seemed mildly toxic at bedtime. Needless to say, it put a damper on the clean-up efforts. Tomorrow we’re going to aim for some out-of-the-house fun.